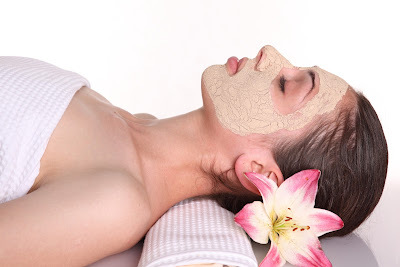 There are a wide variety of different skin and facial care products in the market. These products include items like cleanser, toner, moisturizer and exfoliator.The most popular among these are cleansers and moisturizers. However, before getting any skin or facial care product to use that will be suitable for you, the following should be put into consideration.. Different products are for different skin types as different people have different skin type such as normal skin, oily skin, dry skin as well as sensitive skin. You choose the product according to your skin type. Your age should be another thing to consider when getting skin and facial care products. There different products for different age range. Skin and facial care products for teenagers and older people are different. Another factor that differentiate the classification of skin care products is gender. The male skin is different from the female skin as such, each gender should use products suitable to their skin. People with skin disorder should get appropriate skin products for their skin disorder that also suite their skin type. Skin disorder may include acne, eczema etc. Recognizing your skin type and having in mind that your skin type changes along with your age will definitely help you choose the best skin and facial care products suitable for your skin type.